The purpose of our efforts is to guarantee flight safety for our customers according to domestic and international regulations and standards. 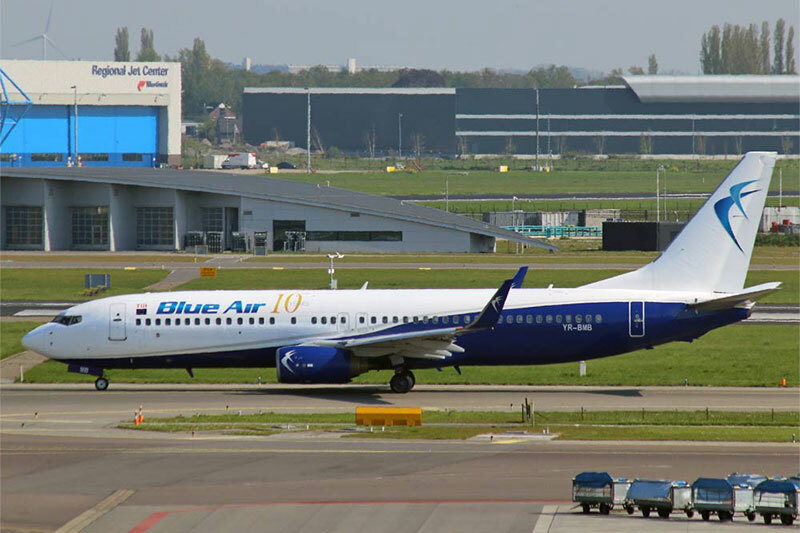 Eager to ensure passengers air transport, Blue Air has followed a complex certification process under European law EU - OPS 1 and EASA (European Aviation Safety Agency) PART 145. 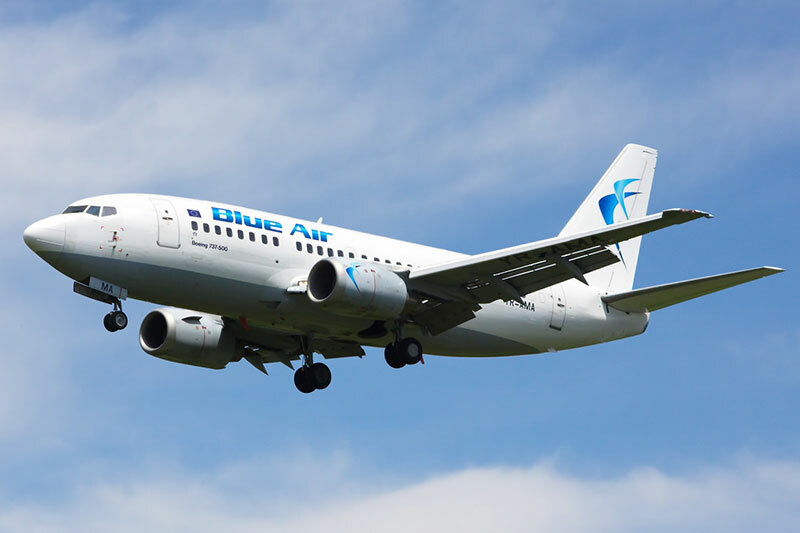 The certification process conducted under the Romanian Civil Aviation Authority coordination showed that Blue Air is qualified to perform passengers’ transportation at the highest safety standards. 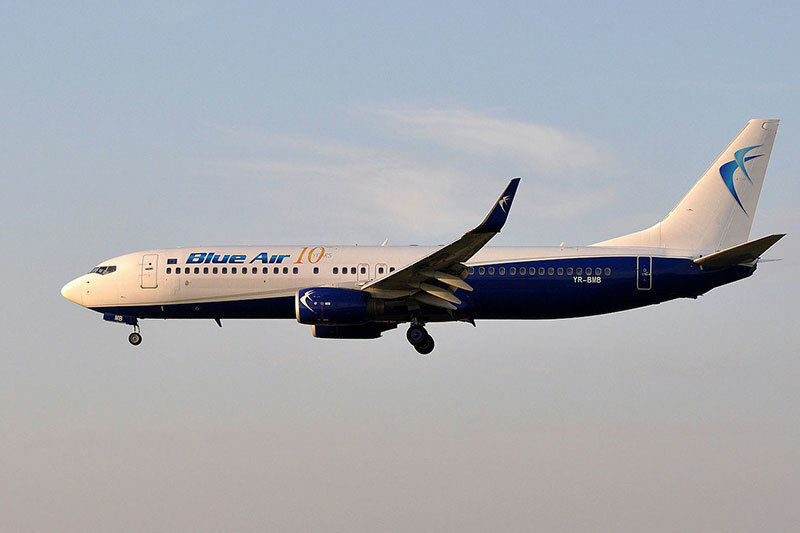 After repeated checks of its aircrafts, Blue Air has been classified as being in full compliance with the flight safety rules by SAFA (Safety Assessment of Foreign Aircraft), which demonstrates the Blue Air continuous concern for its passenger’s safety and comfort. 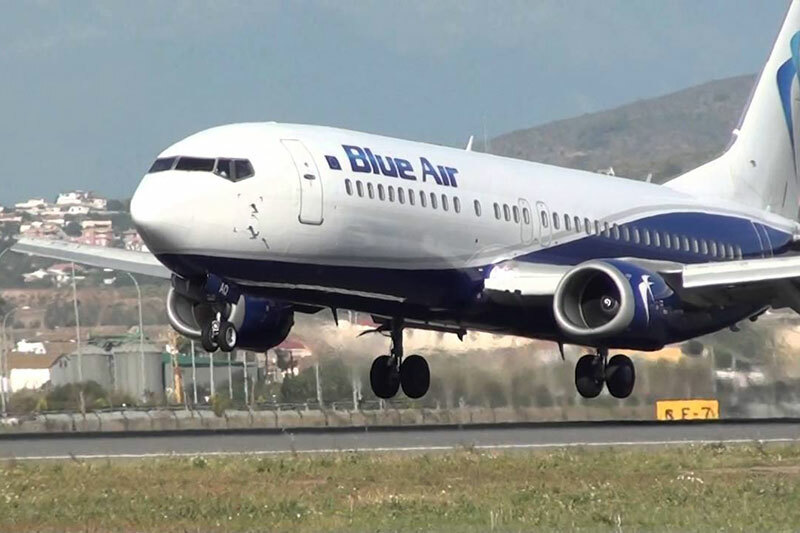 Blue Air crew are composed of the most experienced pilots and flight attendants in Romania. 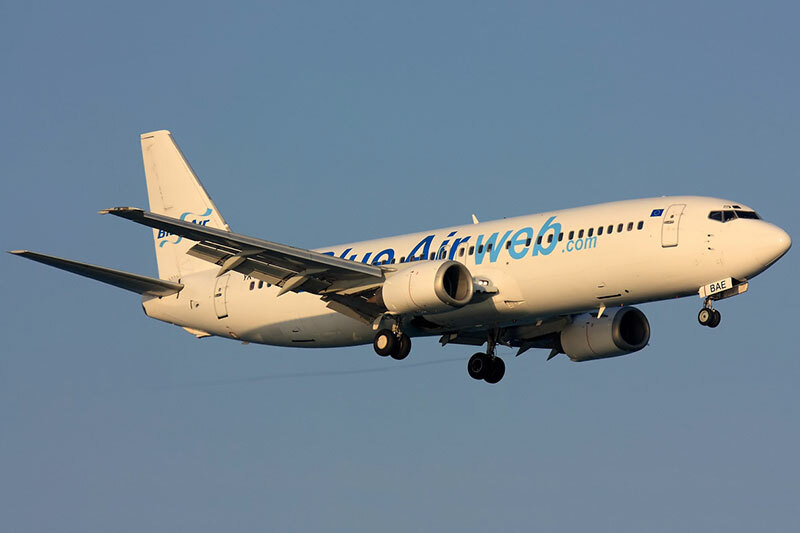 Most of the Blue Air active pilots have over 10,000 flight hours on various types of aircrafts, performed at famous European airlines, operating successfully worldwide. Among our pilots are found those with the largest experience in Romania on Boeing 737, with over 10 years of experience on this type of aircraft. The Blue Air crew are licensed in accordance with European regulation requirements JAR-FCL 1 (Joint Aviation Requirements - Flight Crew Licensing), that guarantees the highest safety and professionalism standards.